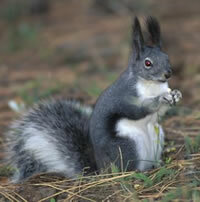 Click HERE to learn how to say "squirrel" in many languages. 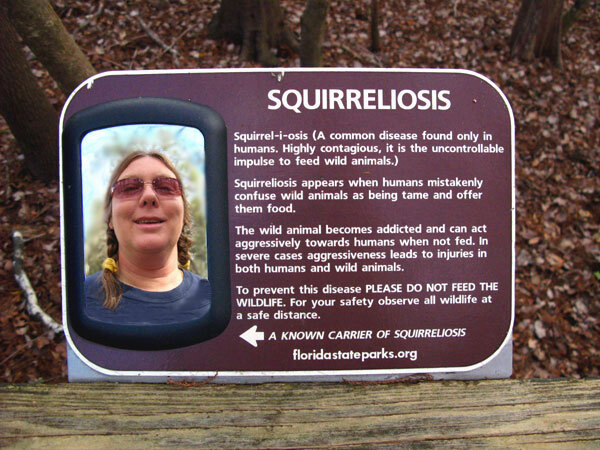 Click HERE to read squirrel FAQs. 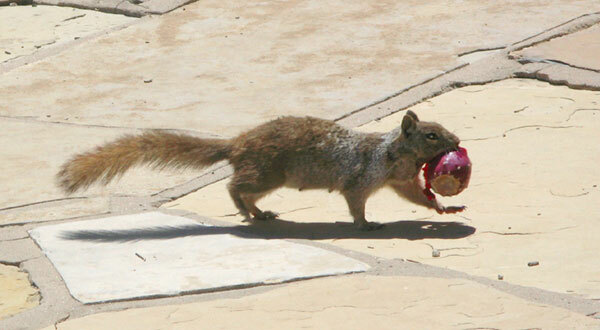 Wayne Harrison sent this cute little feller (or gal). 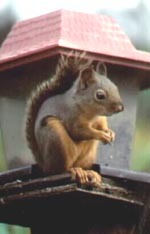 squirrels have tufts on their ears. 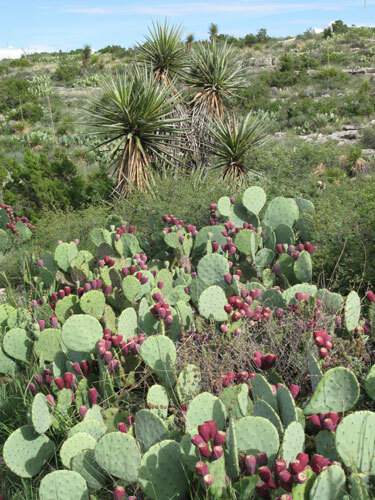 Check out these "oravas." Thanks for Mikko Heikkero for the pix! 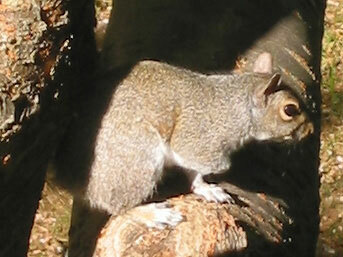 Note the tufted ears, tho the one ear is, not atypically, a little battered. 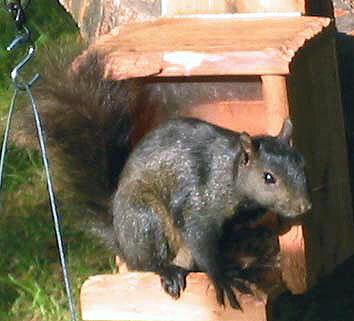 This little guy is losing his grey winter coat and filling in his summer red pelt. I think it's so cool that the shot on the right shows the little Finnish fella doing a "single napolean." I once asked a wildlife specialist about why it looks like squirrel sticks one or both paws to their chest like a painting of Napolean. He said it was because that is the way the muscles are "relaxed." 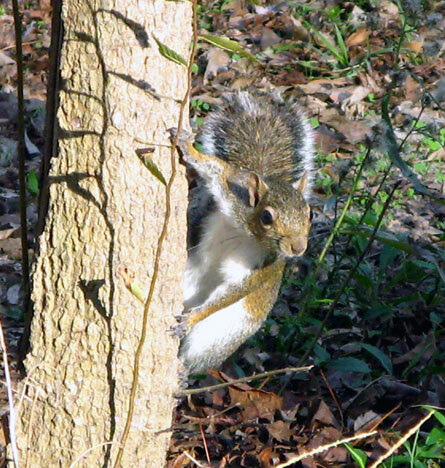 People have their arms hang straight down, but squirrels curl their paws in. This sleek youngster from Pennsylvania was taken by Keith Christenson, noted bat photographer. 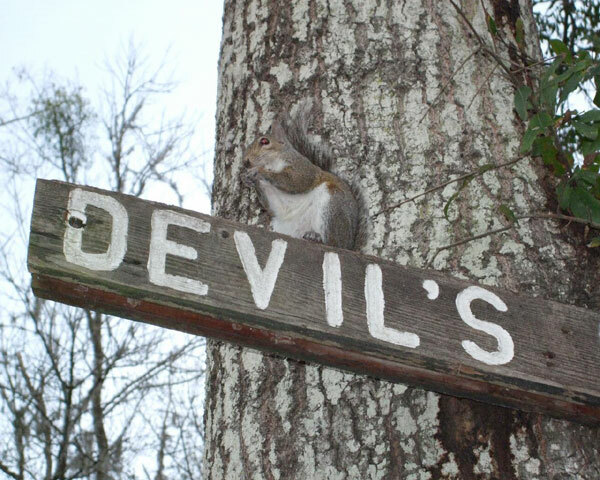 Welcome to this new friend, a Red Squirrel from Oregon, courtesy of Scott Linn. 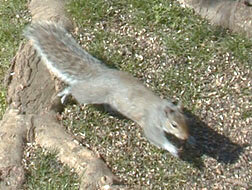 Above are various pictures of happy, healthy, well-fed Maryland squirrels. 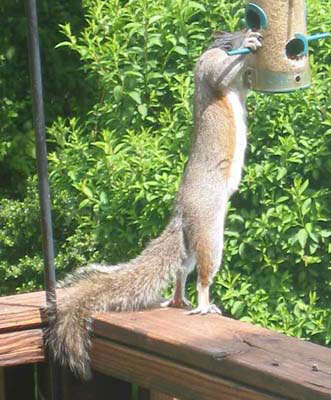 In Delaware, where certain people don't feed their squirrels, the poor starving animals have to scavenge for food from birdfeeders where they can (photo courtesy of Gerald am Ende). See Ouch looking for food in during the big snowstorm. Here he is, a week after the big picture above and still going strong. The picture is bad because I had to overexpose it in the early morning dim light. 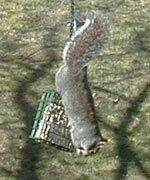 The early squirrel gets the peanuts! 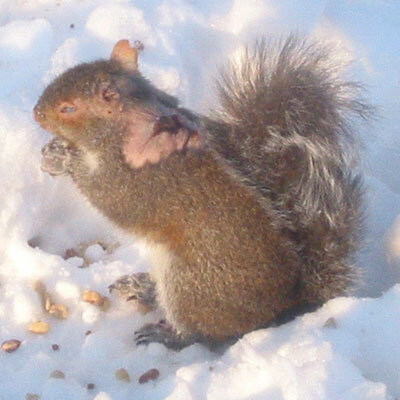 Ouch seems to come out every morning before the other squirrel. March 2, 2003: I haven't seen Ouch for a few days, but last I saw him, the fur had regrown around the wound, but he had a tender forepaw that he was favoring. 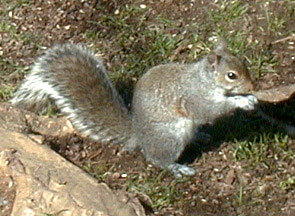 This is a white version of an Eastern Grey Squirrel. Thanks to Bill Greenwald for his picture. 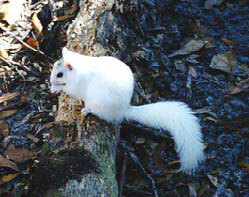 These are more white squirrels from Florida. A small group lives around Sopchoppy and these are ones that live and roam free around the Tallahassee zoo. 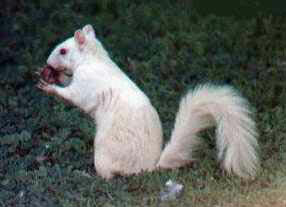 Note that they are not albino squirrels and have a little grey on their heads and backs. 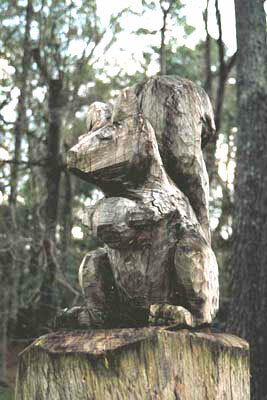 Tallahassee has more than just grey and white squirrels -- they have cool squirrel art, too! 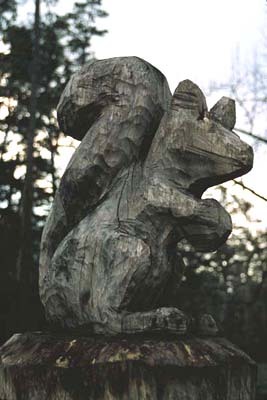 These are two views of a squirrel carved from a tree. The statue is around 1 meter tall. Why do I like squirrels? Well, it all started with a story in National Geographic magazine. Now I'm hooked. 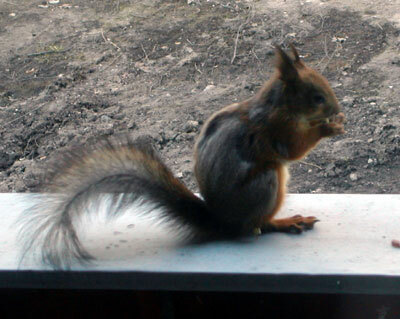 I feed the squirrels which are almost always in motion. Better to watch squirrels than watch TV. 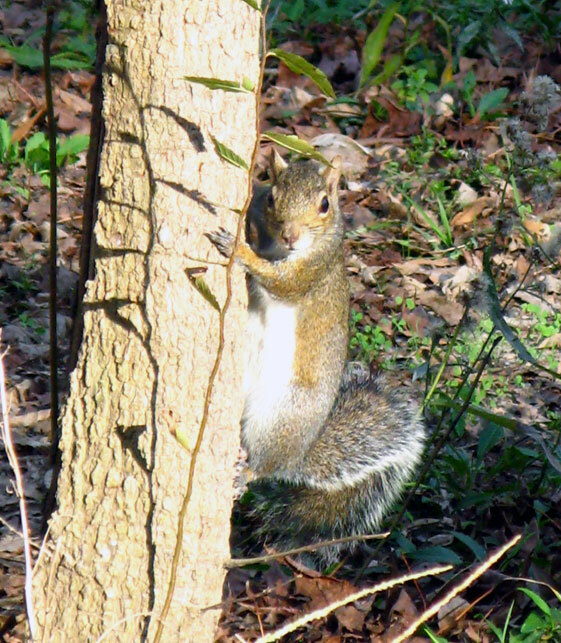 Q - How long do squirrels live? A - In the wild and in suburbia, they live on average about 1-1/3 years before they are run over by a car or eaten by a predator. 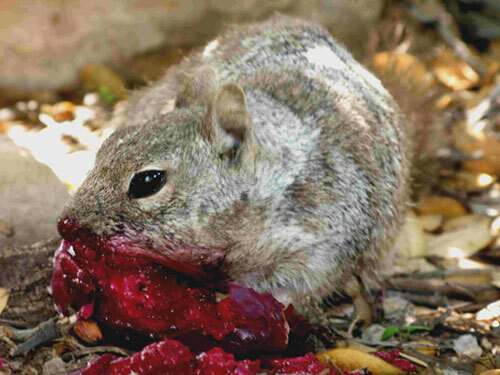 Q - Why are squirrels cuter than other rodents such as rats? 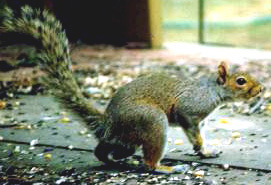 A - Obviously, squirrels have big, bushy tails and most people find them attractive. Also, most people have never thought about the fact that squirrels have ears that face sideways, as do people's ears, whereas rats and mice have ears that face forward. 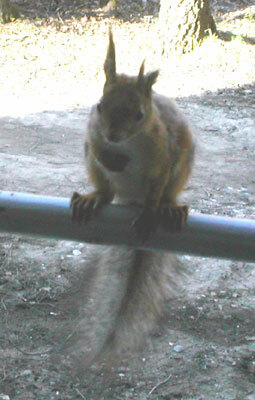 Q - Why are squirrels aways digging up my yard and plants? 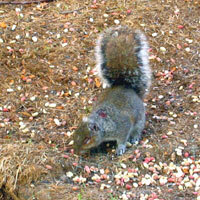 A - Squirrels have to bury nuts and other food to save for leaner times. It's a survival technique. 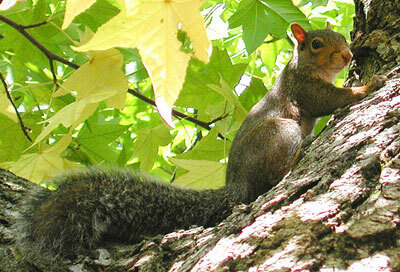 Tree squirrels are scatter horders which means that they bury a single nut in a single hole. 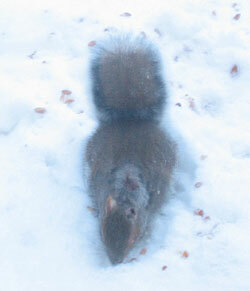 They promptly forget where they buried the nut, but the nuts are found again by the squirrels' sense of smell. 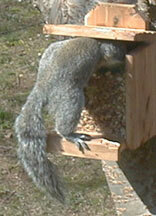 That means a different squirrel could find the nut buried by another. That helps survival of the species, as opposed to survival of the individual. Q - Squirrels hibernate, don't they? 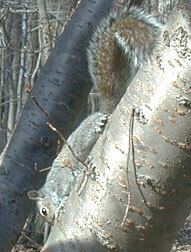 A - Tree squirrels don't hibernate. They search for food the year 'round. 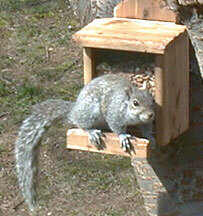 However, they may sleep in their dreys (nests) for a day or two while the weather is really bad. Ground squirrels, on the other hand, do hibernate. 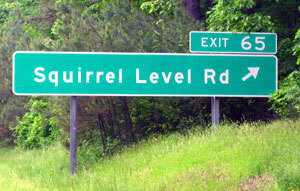 Quiz: Where is the Squirrel Level Road sign location?